SR 836 (Dolphin Expressway) GIS Asset Inventory of Pre-Post Construction | DRMP, Inc.
DRMP provided an asset inventory of all existing Miami-Dade Expressway Authority (MDX) assets for a 4-mile stretch of the SR 836 (Dolphin Expressway) in Miami. This was a comprehensive inventory effort for the major east-west travel corridor in the City of Miami. DRMP worked with MDX staff to assign financial tracking codes and installation/design costs for each asset to assist in MDX’s asset depreciation and project accounting. 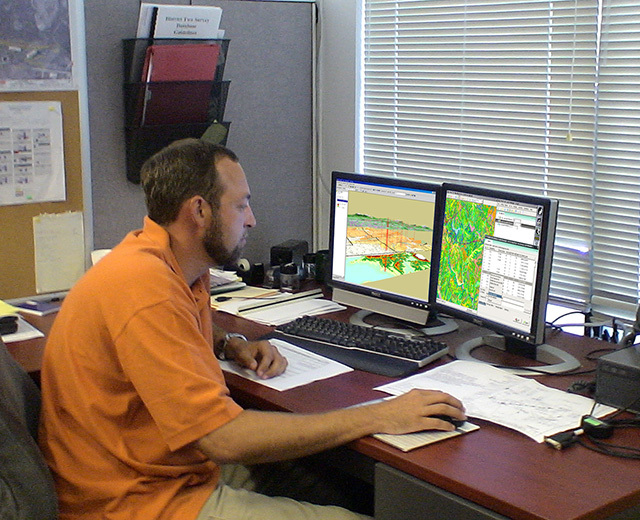 By using design files, survey data, mobile LiDAR scans, and GPS field data collection DRMP’s GIS team provided MDX with a pre-construction inventory for monitoring new/removed/modified assets to monitor project progress in the field. 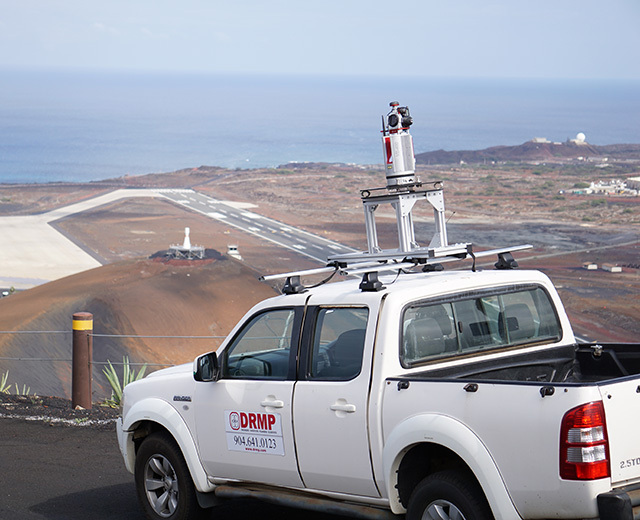 Upon completion of the major construction project, the team performed another mobile LiDAR scan and survey to create a spatially accurate inventory for MDX maintenance and asset depreciation tracking. 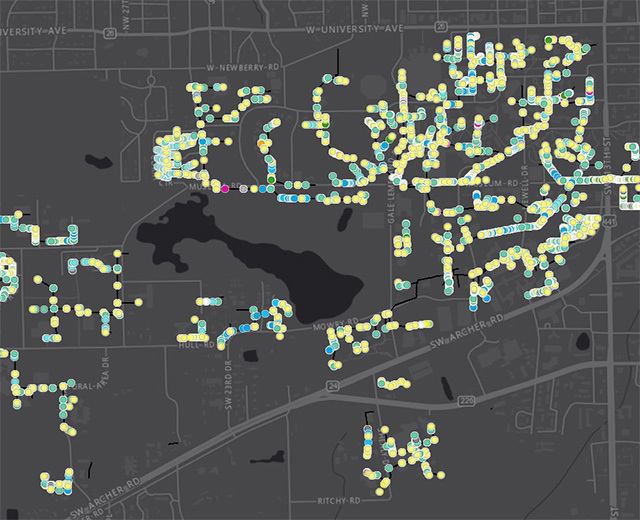 DRMP staff created a geodatabase to meet MDX operational standards and included over 18 GIS layers for the, Open Road Tolling (ORT) system, Intelligent Transportation System (ITS), lighting, utility conduit, drainage/stormwater, signage, and road design (attenuators, guardrails, etc). MDX received an updated, accurate inventory for the 4-mile project stretch that was collected with mobile LiDAR and 360-degree street level imagery. This dramatically decreased the data collection timeline and ensured a safer method of data collection on an 185,000 AADT roadway.